COSTA RICA NEWS – It’s been over a month that Cody Dial has been missing, presumed lost in Costa Rica’s Corcovado national park. Search efforts to locate the missing hiker have come up empty. 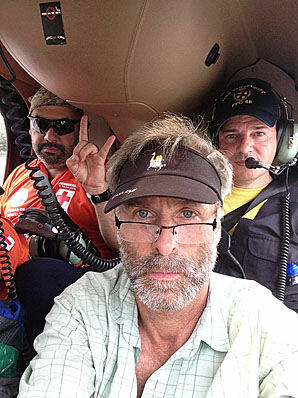 Roman Dial, Cody’s father and legendary Alaska adverture racer arrived in Costa Rica on July 23, with two backcountry-experienced friends from Alaska traveled to Costa Rica and entered the park without official guides to search on their own. “We raised my son in the jungle,” says Dial, who is no calling on the U.S. to help find his missing 27 yeard old son. Cody was last seen entering the 424 square kilometre (164 square mile) wilderness of mountains, beach and dense rainforest called Corcovado, on the Osa Peninsula, in Costa Rica’s southern zone (8°33′0″N 83°35′0″W). The park mandates entrance only with a guide to an area that includes dense foliage masks unseen canyons, poisonous snakes and illegal gold mines. Cody emailed his parents on July 9 telling them that he was going in along to save money. 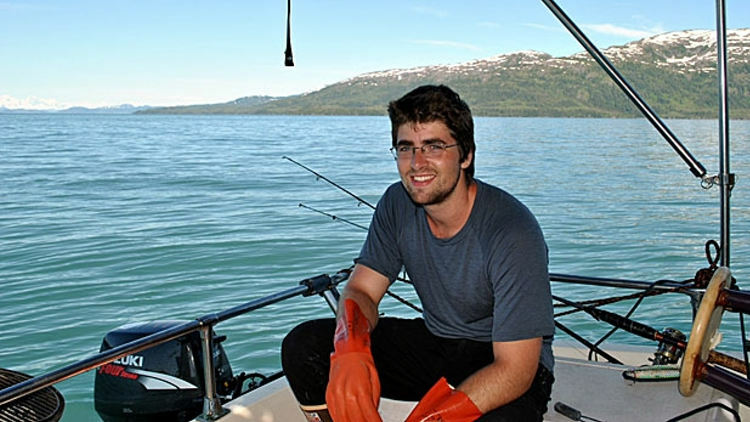 The trip was to have been one of Cody’s final adventures before resuming school, taking a break from his pursuit of a master’s degree in environmental science at Alaska Pacific University to hike across Mexico and Central America’s national parks. A professor of biology and mathematics at Alaska Pacific University, the elder Dial, 53, is a four-time champion of the Alaska Mountain Wilderness Classic, a grueling 240 kilometre (150-mile) annual footrace across Alaska’s mountain ranges. His son Cody was the youngest person to complete the race, finishing at 17-years-old in 2004. Although park authorities abandoned the search for Cody last week, Dial is convinced his backcountry-expert son may still be alive and thinks he knows his location. But he needs help — the clock is ticking. Previous article[BLOG] Is The Honeymoon Over?